Casting our minds back five years, before the time AMD re-hired the Zen microarchitecture engineer Jim Keller in 2012 (who incidentally had huge influence on AMD's previous successes), today's Ryzen CPU launch seemed almost impossible. Not only had Intel attained a seemingly insurmountable lead, but 12 months earlier, it had also launched its Sandy Bridge CPUs, which, as we all know, were rather good. What AMD needed, and desperately, was better efficiency and greater IPC. More recently, the whole platform - motherboards and all - needed a major revamp too. We had to wait a heck of a long time, but 2016 saw all of this seemingly coming together. As the rumour mill around Zen span ever faster, it was suggested that AMD had not just a handful but close to 20 new CPU SKUs, and early images of motherboards showed they offered similar features to Intel boards too. Today, we'll be looking at the first of several press kits being sent to journalists in a staggered fashion. If you've been following the build-up and announcement recently, you'll know that there are three tiers of Ryzen CPUs - Ryzen 3, Ryzen 5, and Ryzen 7, with a mix of four, six, and eight-core CPUs spread across them. 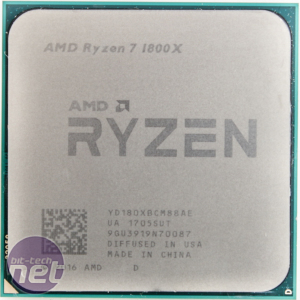 First out of the starting blocks is the flagship CPU, the eight-core Ryzen 7 1800X, with the Ryzen 7 1700X and Ryzen 7 1700 to follow shortly after, and the Ryzen 5 and Ryzen 3 families still to come at later, as-yet unconfirmed dates. 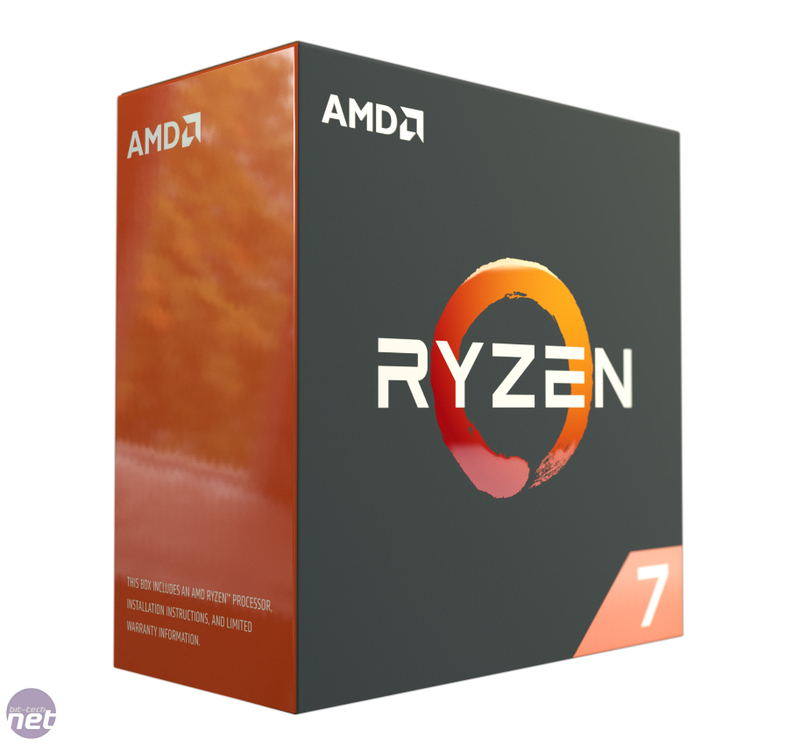 Needless to say, we'd strongly recommend waiting until we've covered the three range tiers before splashing out, because with Ryzen things aren't as clear-cut as they might have first appeared. There's a clear focus on multi-threaded performance in comparison with Intel, not least of all because you're getting more cores for considerably less cash. However, while IPC is definitely at competitive levels finally, not everyone is going to benefit from all these additional cores. It's exactly the same argument you'd have in deliberating over an Intel system - do you go for the Core i5-7600K or spend more to get the Core i7-7700K or even the Core i7-6800K, which come with additional threads thanks to hyper-threading and/or more cores? Most of us realise that a four-core CPU is all we really need, and it's only if you have specific multi-threaded tasks to throw at your system that it's worth opting for anything more expensive. AMD's argument with Ryzen has been that we need all the multi-threaded help we can get, or at least that we will do in the near future. There are several huge, monumental curve balls here, though; while you might be thinking you could get away with a Ryzen 3 four-core CPU, there's firstly overclocking to consider. Intel is well established here with some potent performance from its K-series CPUs at stock speed and even more when overclocked. How AMD copes here you can see later in this article. Secondly, and perhaps more importantly given that not everyone is comfortable overclocking, Ryzen is cheap. Sure, we can't all afford a £500 Ryzen 7 1800X, but considering that Intel's eight-core equivalent, the Core i7-6900K, retails for over £1,000, price is going to be a huge factor in whether Ryzen is the best option for you or considered a success for AMD in terms of sales. That may sound llike a negative statement, but what we're really saying is something that we haven't been able to for a long time: We have a choice, and that's an excitingly good thing. There's more to consider, though, as you'll need to factor in the plethora of motherboards coming our way, including three overclocking-capable chipsets, one of which is specifically designed for mini-ITX systems, which sounds delightful. So, with our extended preface out of the way, here's the full low-down on the official CPU lineup that's launching today: prices, chipsets, and a whole bunch of other stuff you might be interested in too. Today's trio makes up the top three new Zen-based, 8-core CPUs, two of which are X-CPUs, where X signifies an extra 100MHz boost on top of the rated boost speed thanks to AMD's Extended Frequency Range (XFR) technology. The non-X CPU does feature XFR, but only to a maximum of 50MHz on a single thread on a single core. The X also indicates that the CPU is - in AMD's own words - better for overclocking, courtesy of a binning process. 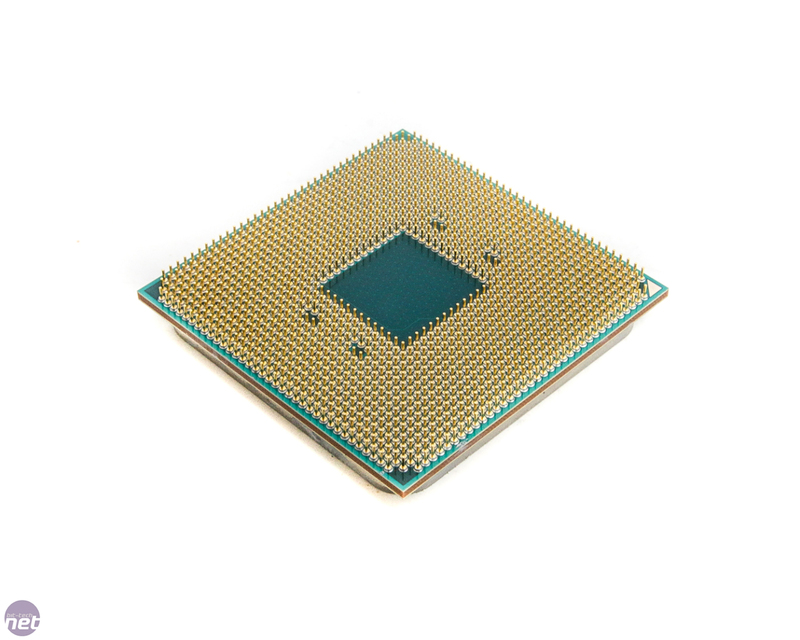 For the uninitiated, not all CPUs are created equal, and due to microscopic differences in how things pan out during the manufacturing process, some CPUs, for example, could run at 4GHz with just 1.2V, while others would need 1.4V. 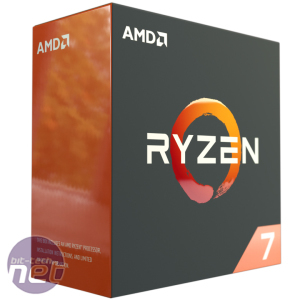 AMD has selectively 'binned' the good-performing CPUs and designated them X models - all three Ryzen 7 CPUs use the exact same die, with differences coming down only to clock speed and TDP as a result of the binning process. This is something we've suspected for a while given just how many Ryzen SKUs there are on the way (see the table below). This means that not only will you get extra frequency at stock speed from an X CPU, but they're possibly the best overclockers too. As a result, your plans to buy the cheaper 1700 or 1700X and overclock it to 1800X speeds may not be possible, as AMD is likely using all or at least most of the dies that can run at 1800X speeds for the actual 1800X CPUs. Sadly, as we only have the Ryzen 7 1800X in our possession at the moment, we can't put that theory to the test, but rest assured that we will as soon as we can. It will get even more interesting as more Ryzen ranges are released too. The above are obviously set in stone, have been available on pre-order for a week or so, and are launching today. Unofficially, if you've been following the rumour mills, you might have gleaned more information about the two other ranges of cheaper CPUs, which we've listed below. This hasn't been confirmed by AMD, but seeing as the information is readily and quite widely available, we saw no reason not to include it here, so long as it's taken with a few pinches of salt, of course. Edit: AMD has now confirmed the existence of the Ryzen 5 1600X and 1500X and we've updated their specifications in the table above. 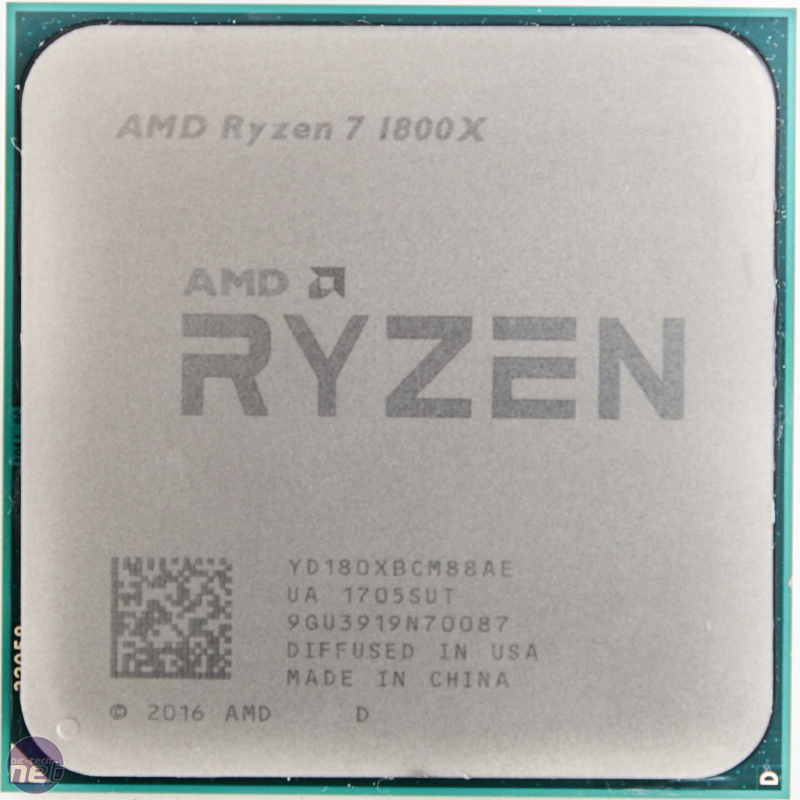 We should note that we've barely had our sample for 48 hours due to delivery problems so as well as limited time investigating Ryzen's features, we'll also be looking at the architecture and doing some further testing in a separate article soon. For now we'll be focussing on what's new in terms of CPUs, chipsets, motherboards and coolers. With tweaked versions of AMD's Precision Boost and XFR coming with Ryzen 2nd Generation CPUs and Intel removing all-core boost specifications from its specifications, could this year's fight be all about boost frequencies? Ryzen CPU cores merge with Vega graphics for the first time on desktop. 15W parts to appear in three new notebooks.